Community movie references supercut: Nearly every film parody and allusion in one video. 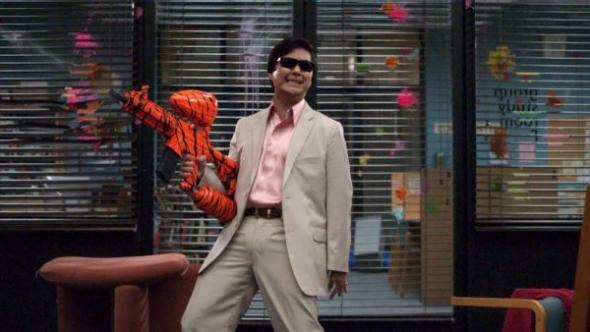 Señor Chang (Ken Jeong) does his best Scarface. Photo by NBC © NBC Universal, Inc. If you’re a fan of Community, there’s a very good chance you’re also a film buff—since the show’s first season, Dan Harmon’s world of misfit community college students has been rife with movie references.